After her marriage, Lady Dorothy Neville was styled as Countess of Oxford on 21 March 1540. Her married name became Tyrrell.1 After her marriage, Margery Golding was styled as Countess of Oxford on 1 August 1548. [S6] G.E. Cokayne; with Vicary Gibbs, H.A. Doubleday, Geoffrey H. White, Duncan Warrand and Lord Howard de Walden, editors, The Complete Peerage of England, Scotland, Ireland, Great Britain and the United Kingdom, Extant, Extinct or Dormant, new ed., 13 volumes in 14 (1910-1959; reprint in 6 volumes, Gloucester, U.K.: Alan Sutton Publishing, 2000), volume I, page 131. Hereinafter cited as The Complete Peerage. 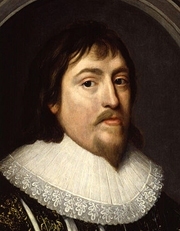 Anne Cecil was born in 1556. 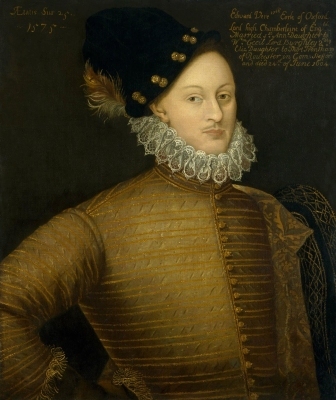 She was the daughter of William Cecil, 1st Baron of Burghley and Mildred Cooke.1 She married Edward de Vere, 17th Earl of Oxford, son of John de Vere, 16th Earl of Oxford and Margery Golding, on 19 December 1571.1 She died in 1589. After her marriage, Anne Cecil was styled as Countess of Oxford on 19 December 1571. She held the office of a Maid of Honour to Queen Elizabeth I.1 After her marriage, Elizabeth Trentham was styled as Countess of Oxford. 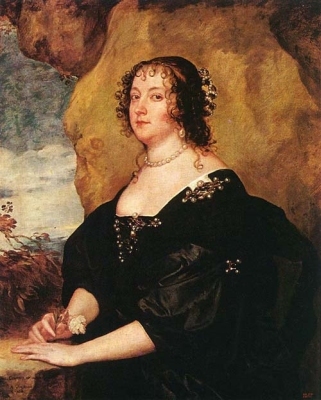 Her married name became Bruce.3 After her marriage, Lady Diana Cecil was styled as Countess of Oxford on 1 January 1623/24. After her marriage, Lady Diana Cecil was styled as Countess of Elgin.